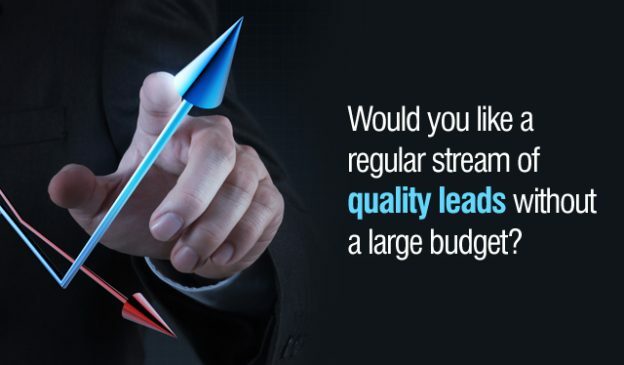 Blogging is the easiest and most inexpensive tool available today. 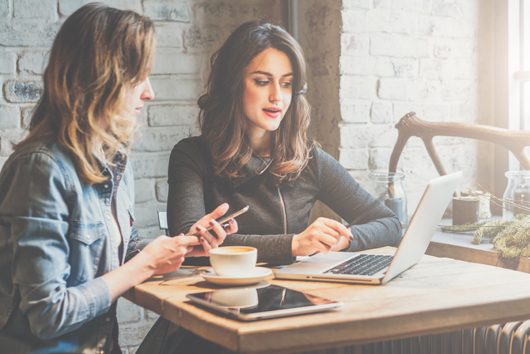 Through consistent blogging, you get new customers, engage them and retain them organically with fewer efforts and limited resources. 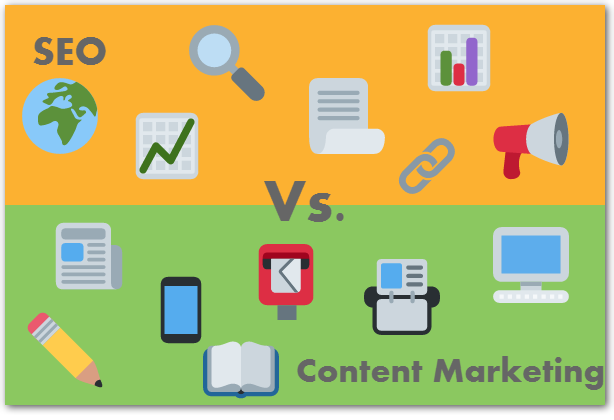 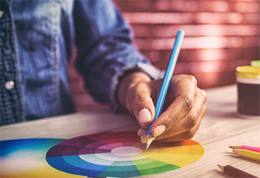 Content marketing vs. SEO – Which one is a better choice for organic Traffic? 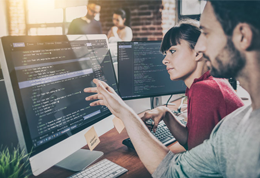 Messenger is introducing new ways to help businesses connect with more than 1.2 billion people around the world who use this platform. 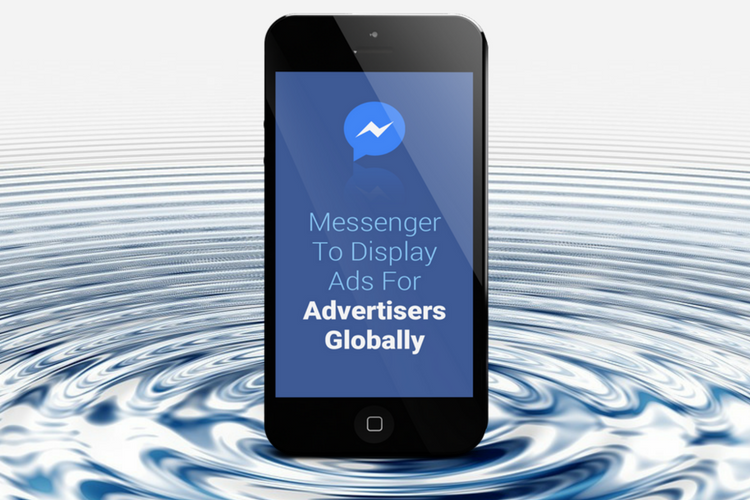 On Tuesday Facebook announced the global beta expansion of Messenger ads. 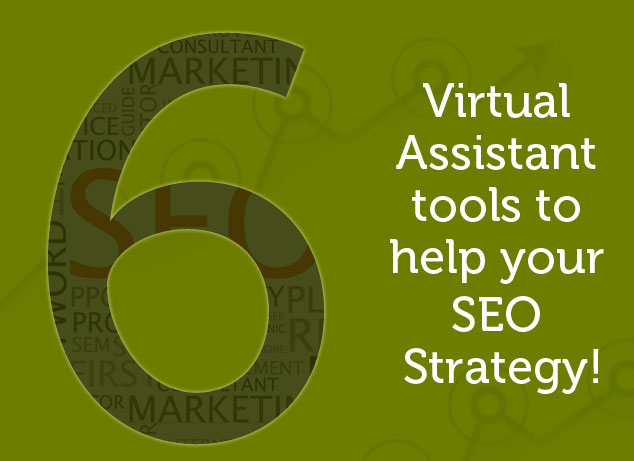 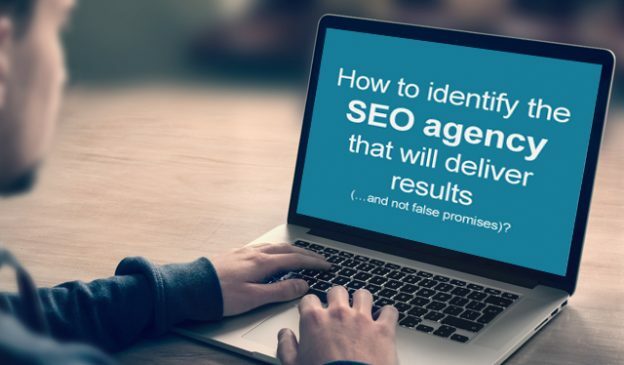 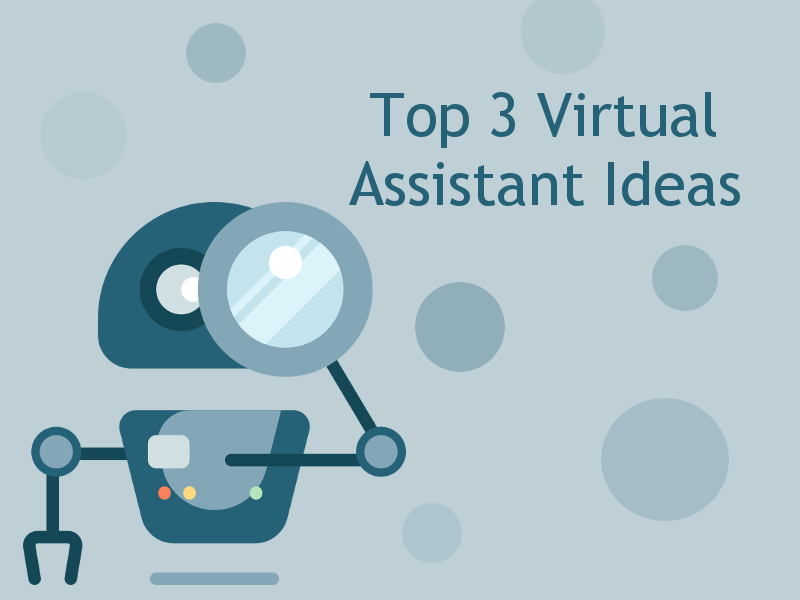 6 virtual assistant tools to help your SEO strategy!